 Welcome to our Innovation Awards series, where we give you the 101 on each of our six BizDojo resident businesses from across New Zealand who were finalists and Highly Commended in the 2017 Innovation Awards. Today we are giving you the quick rundown on Squawk Squad! Curious about other innovation award nominees that call Dojo home? Then be sure to check out our piece all about BizDojo Christchurch business - Anteater, or our piece on the innovative world of toothbrushes with James Hurman. 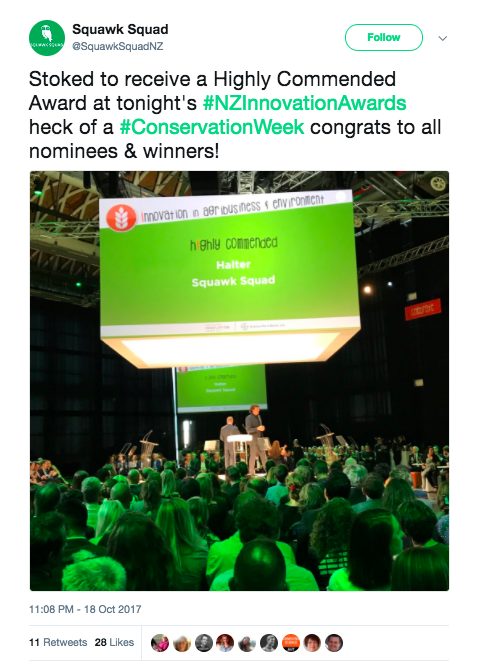 As we look back on Conservation Week 2017, the Kea taking out bird of the year, and announcements for our new Minister For the Environment, it seems apt timing to talk about the folks from Squawk Squad. You can find Squawk Squad Co-founders Alex and Fraser doing their thing in BizDojo @ GridAKL. The duo, hot on the heels of a successful kick-starter campaign have been heads down spinning up the next steps for their business that combines tech and conservation. After seeing the massive impact introduced pests were having on native wildlife populations, Squawk Squad set out to create a solution. "Squawk Squad connects people with sanctuaries by an app that gives them the ability to collectively invest in sensor-connected traps in aid of sanctuary projects. The investors can see where their trap is deployed in the sanctuary and are notified in real-time when their trap activates. This indicates the positive impact that their investment is having on native birdlife. We use modern, self re-settable traps that trigger 24 times without any maintenance. Together with a live view of all traps and when they activate, sanctuaries are saved a considerable amount of labour time."